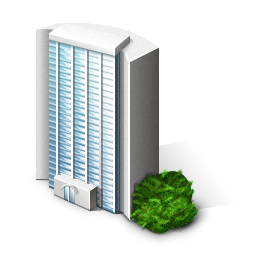 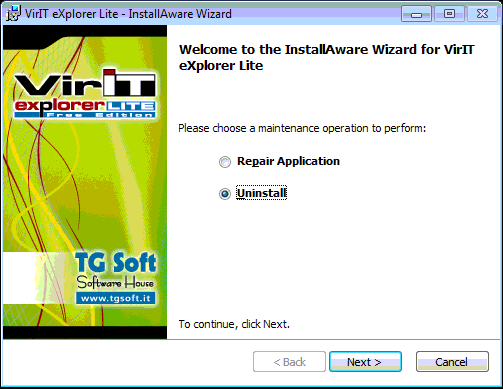 Vir.IT eXplorer Lite: most commonly used software from business assistance centers to erase virus and malware infections. 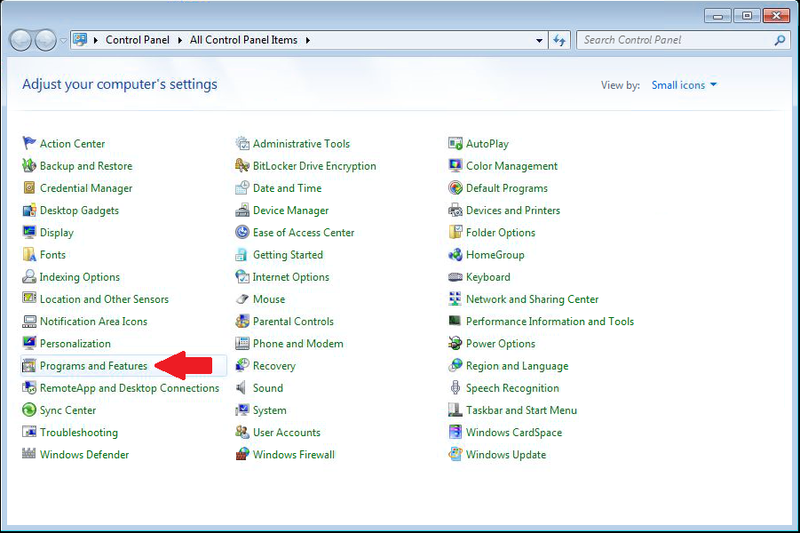 the free Anti-Virus with no limitation for private and corporate usage. 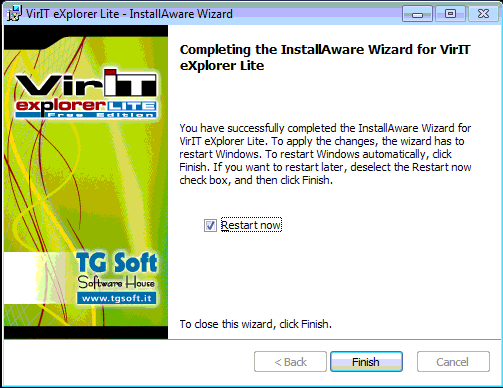 Vir.IT eXplorer Lite works without problems alongside with other security solutions already installed on the computer don’t compromising its operability speed. 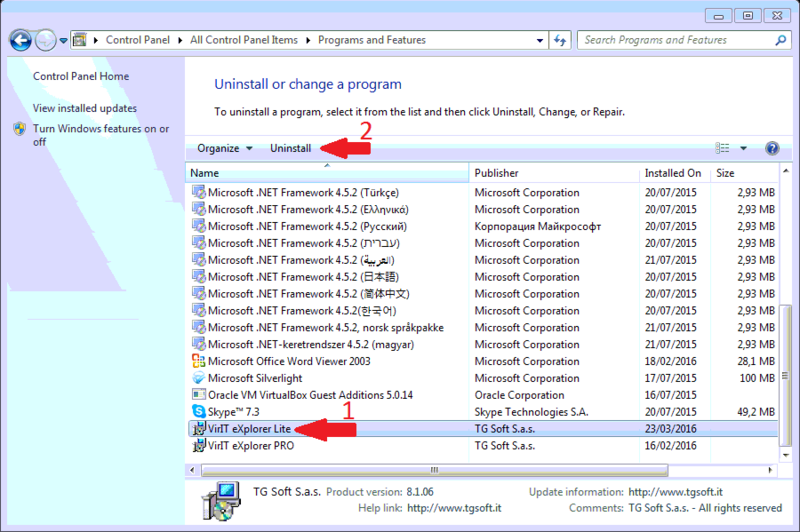 Vir.IT eXplorer Lite can be used by private user or from corporate one with no limitations, updates of virus/malware signatures alongside with engines are delivered with no time restriction. 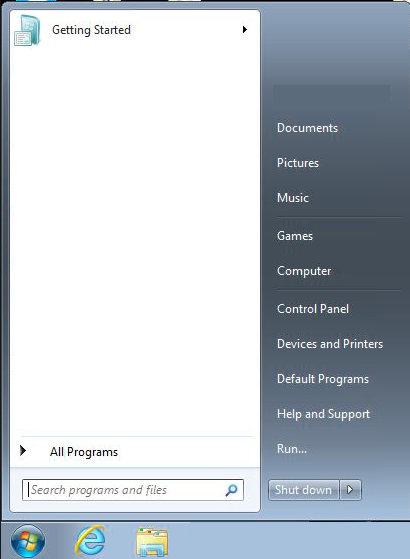 As indicated from the last image after the uninstall process is highly recommended to restart the computer.